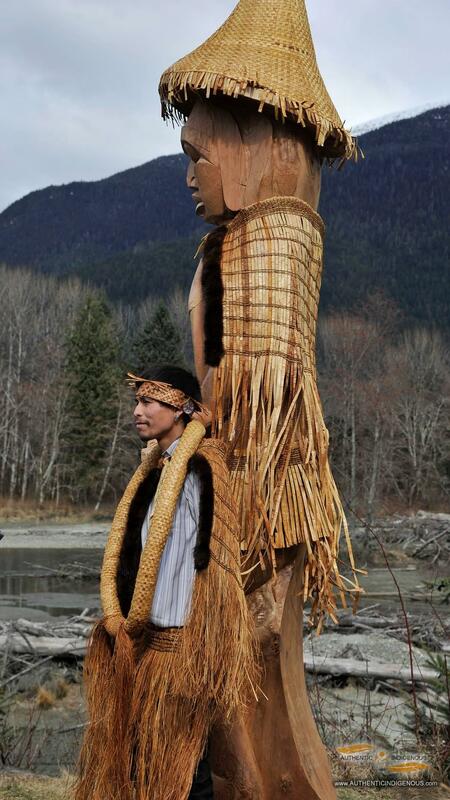 Lyle Mack is a Nuxalk artist from Noosgulch, the traditional home of the Mack family. He has been carving, painting and drawing for most of his life. 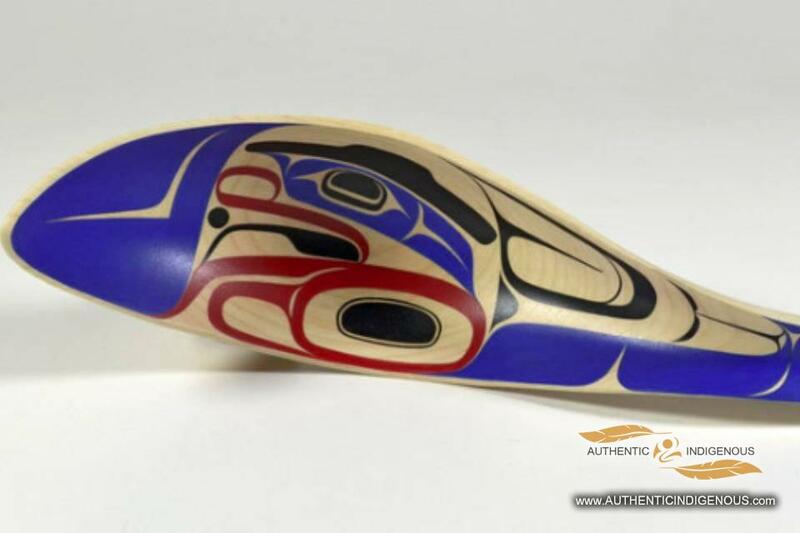 A graduate of the Freda Diesing School for Northwest Coast Art, Mack has spent years apprenticing under his father, master carver and artist Alvin Mack. 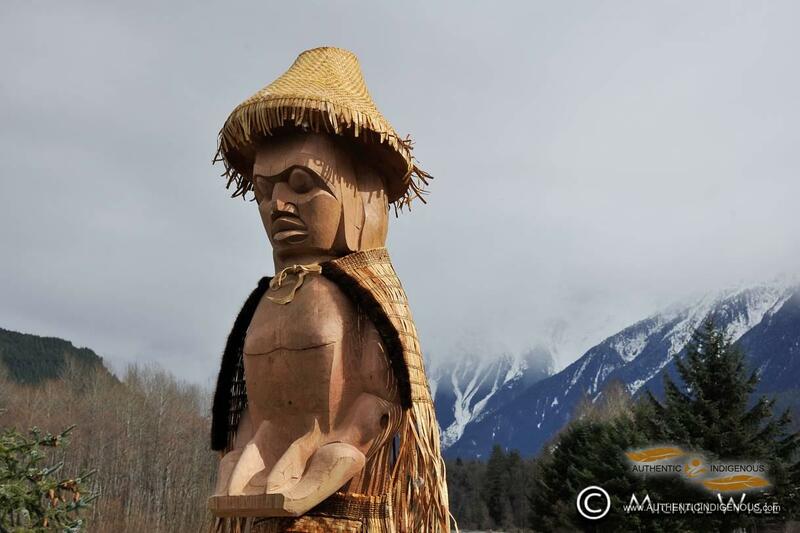 He considers his art to be a blend of traditional Nuxalk style with contemporary influences, but he characterizes himself as a “traditions first” type of artist. Through his work as an art teacher at the Acwsalcta School and in the community, Mack is constantly pushing to improve his art and further his Nuxalkmc culture. 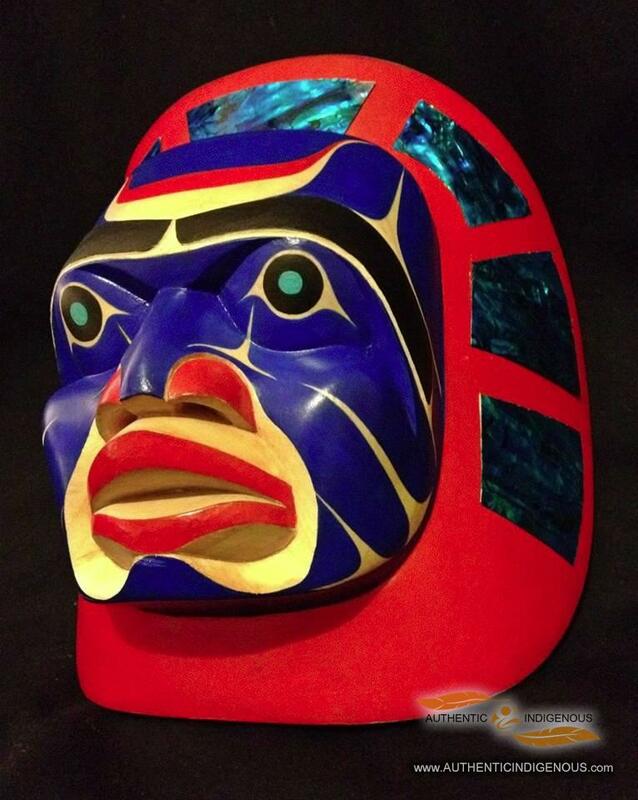 Mack carves masks, spoons and plaques with alder and red and yellow cedar. He also paints, creating a unique blend of traditional and contemporary designs. 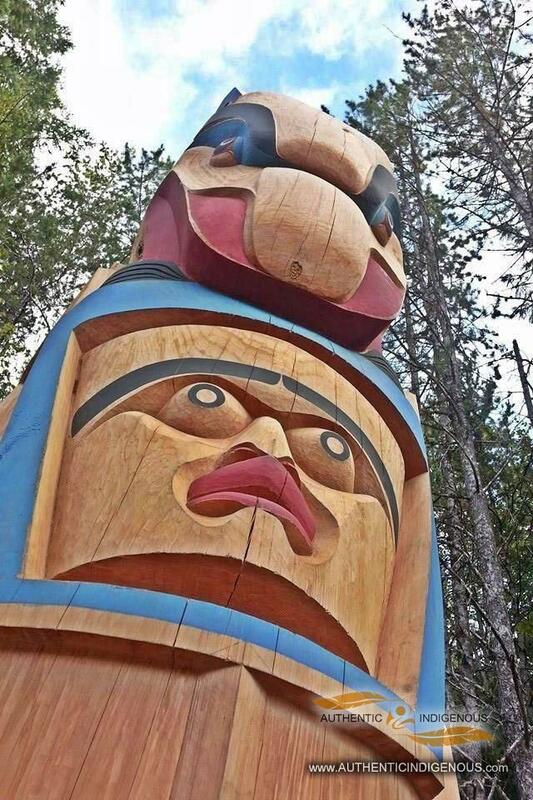 In 2014 he completed a 360 degree sculpture for the first Sputc (Eulachon) Ceremony to be held in the community in over 50 years.